Here Comes The Flood - a weblog about music: Latimer House: Hey! 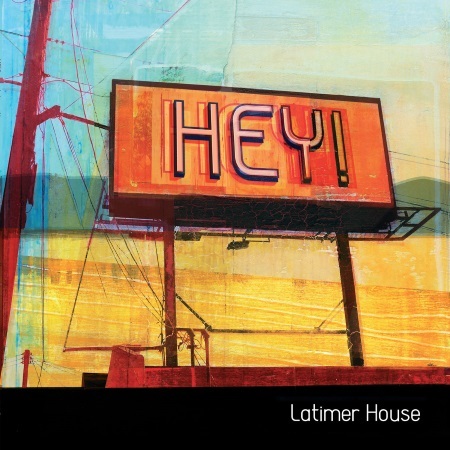 Pop rockers Latimer House are singing about serios issues on their new album Hey! Orange Light tackles pollution and economics going haywire. Do people stil take the time to dream or think about the onsequences of digesting bite-sized Content? Singer Joe Cook may sound like he is relaxed pretty much all of the time, but he is addressing genuine concerns. It's not all politics however - Oh Yeah and Fall are love songs that don't beat around the bush. Latimer House follows the path laid out by Big Star, The Stanglers and The Replacements - serious bands who can also sing a love song without being labeled as a mainstream sell-out act. And last but not least, the album contains a music trivia question that will cause quite a lot of head-scratching during a pub quiz. Which song mentions a David Bowie tune, The Beatles best known cover song and the last relevant Genesis live album? Answer: Race The Dogs. Hey! is a self-released album through their own label Honk Records: translucent orange 180 grams vinyl in gatefold sleeve, CD and digital. Buy it from their website. The CD and digital versions contain an extra track, Jigsaw.